One of the challenges of sport fishing is knowing where the fish are and it’s not much fun fishing when there are no fish. The Deeper fishfinder can help with this problem: Todd and Marlo cast their lines with Casey McKnight, President and COO of Deeper USA. 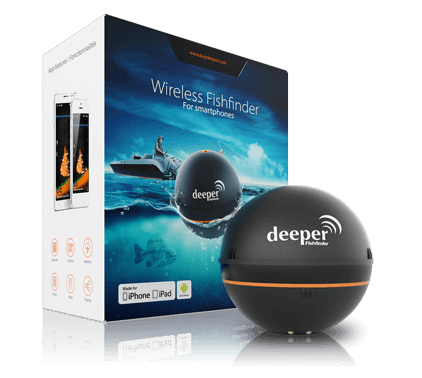 The Deeper fishfinder is spherical device, roughly the size of a tennis ball. Dropped into the water on the end of a line, the Deeper scans the water beneath it with two sonar cones, transmitting signals back to a nearby smartphone or tablet via Bluetooth. The Deeper app (for both iOS and Android) shows the location of fish (or other objects) below the water. Popular with fisherman, the Deeper is finding favour with search and rescue teams too, as the device can be used to identify suspicious objects and prioritise recovery options. 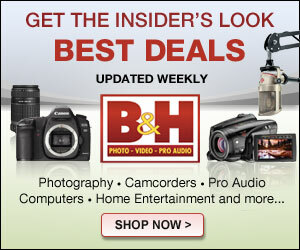 The Deeper fish finder is on sale now with a recommended price of US$229, though you may find it cheaper than this.